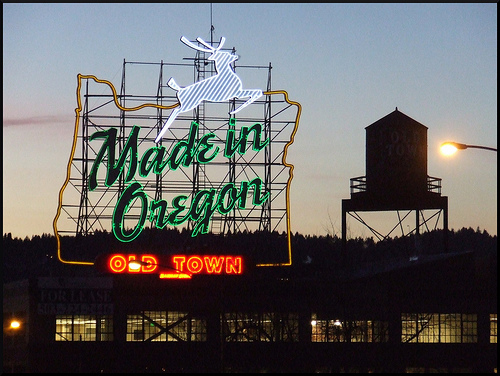 The National Fenestration Rating Council (NFRC) will hold its fall membership meeting in Portland, October 1 - 4. Registration is required and is still available. Guests and single day attendance is also available. Contact Cheryl Gendron, NFRC's meeting manager, for further information.